Right now Facebook is one of the most used social media platforms that businesses are using, and why wouldn’t they? 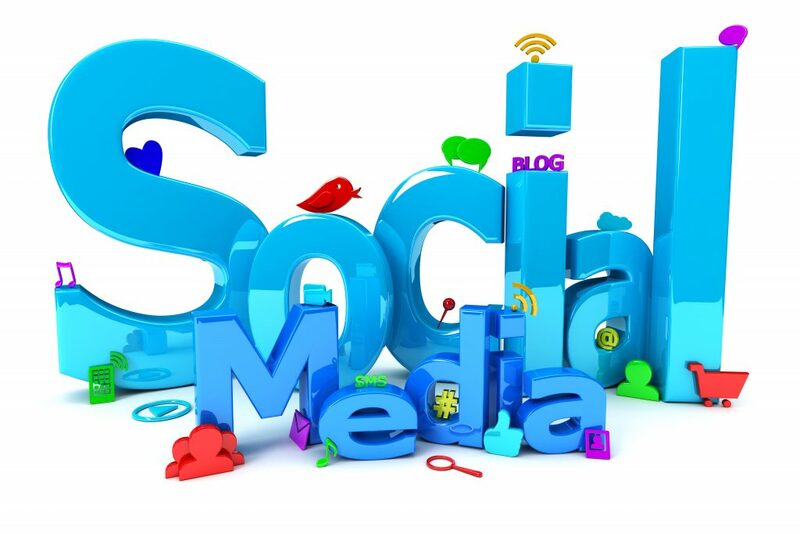 Facebook is a great platform to start with if you want social media platforms to boost your business’ online traffic! 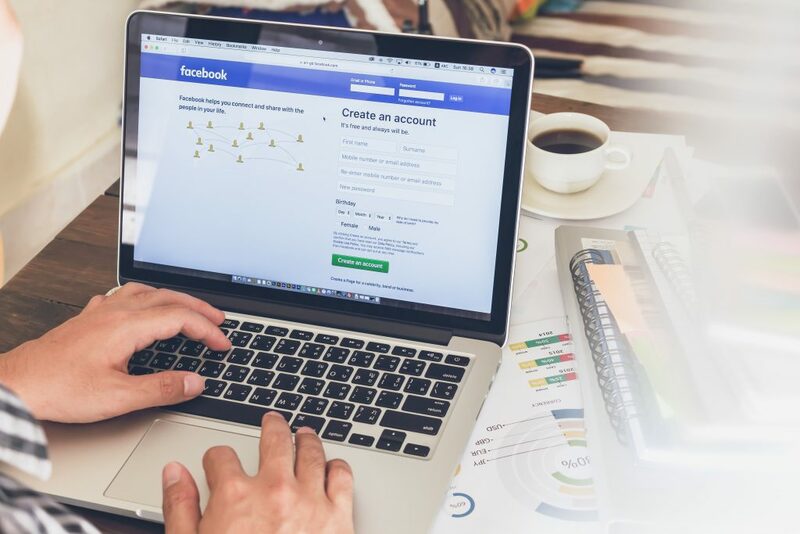 If you don’t agree with me that businesses should have at least a Facebook account for their business, then continue reading this post to hear some reasons why businesses need to have a Facebook account. And once you’re done, you can tell me if you still disagree. One: I would say the pretty much the best part of Facebook is the Messages! Why? Because it’s helpful in so many ways. You can answer quick questions such as event times, sales, discounts, and general info. You can also connect with people who could be possible future clients for your business by creating a personal connection. Two: Unlike Instagram and other social media platforms, Facebook makes it so you can build a community with your page follows. You get to know what your followers like, and their interests. You can better learn what makes them keep wanting to come back again and again. And I’m pretty sure that if you ask any good business person that, they would say the first thing to advertising is to make sure that you are posting content that is relevant to the stats and interactions you see on each post (that’s all made easy by Facebook to track that helpful stuff). Three: What about the live video? That’s pretty great, isn’t it? Well, we think so, because it can serve so many purposes. Do a new product drop, a short “around the office” or a Q & A time. 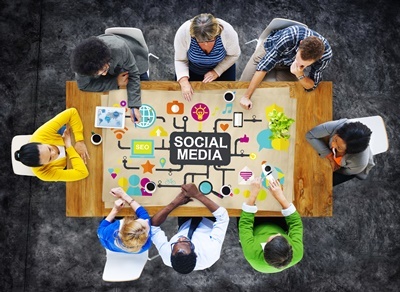 Customers love to connect with companies online, primarily through social media, and they see behind the scenes. Four: Facebook gives you the ability to put your business out there and right in front of your future customer’s eyes. You can generate new leads with a simple click of a button. It lets you reach hundreds of potential clients within one touch, no talking, no trying to sell. You simple just write what you have to say and put the photo or video you want and then push publish on it. Then answer any feedback that might come in and interact with your followers. Interact is the name of the game, right? Yes, interacting with your customers is very important and where to better start than with Facebook? We are in a day and age when formal is out. It’s all about being personal, building connections, and owning your brand. And Facebook offers all that. 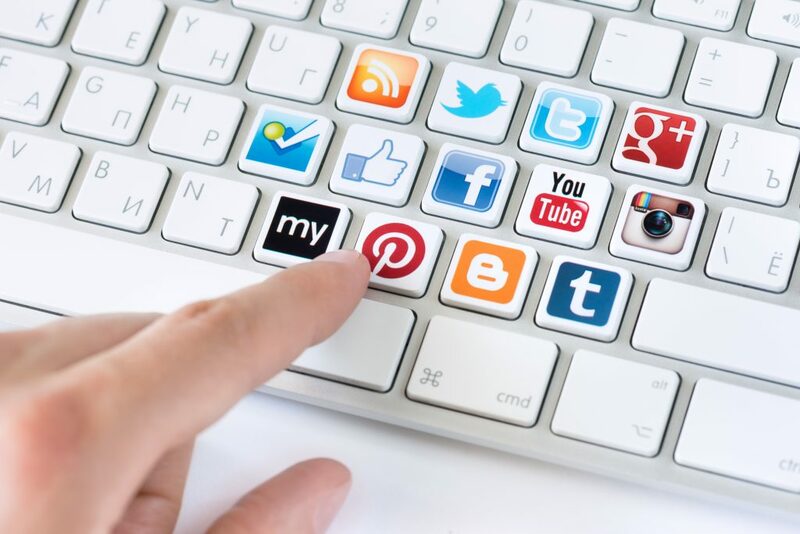 It gives you a one-on-one that is harder to achieve than with other social platforms, because of the many ways that there are to interact with your customers. 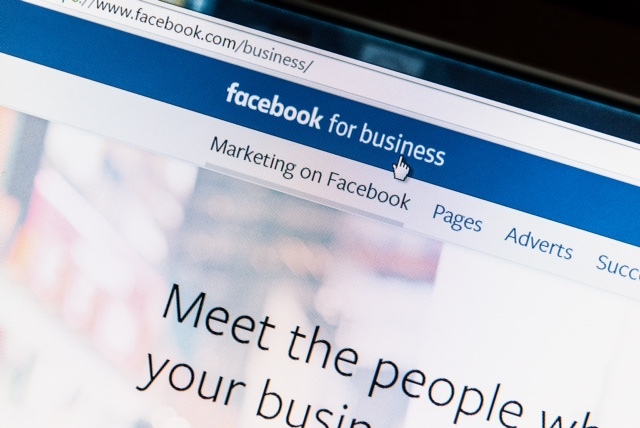 So, if you don’t have a Facebook account for your business, then you need to get one because it will open up a whole new way of getting your business out there and known. Instagram, Facebook, Pinterest, and so many more social media platforms can help your business out a lot. 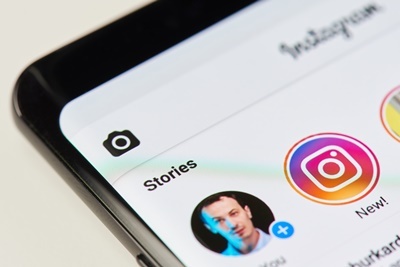 I could talk about every one of them telling you how much they can help out your business and why you need them, but for this post, I’m going to talk about how Instagram stories can help your business out. 1. The live video is one of the best parts of Instagram stories because there are just so many ways to use it. You can do a Q. and A. or tell a story, you can do anything, even just getting on and doing a Day in the Life at the Office. 2. You can use the poll sticker in the stories to ask your followers what they would like to see more of or what they don’t like about something. Everyone loves to join in on a good vote! 3. Use the superzoom to share a funny moment at the office, like when someone falls asleep on the job or you catch someone doing a funny dance. It adds a little fun to any day and your followers will love seeing a little bit of “real” life. 4. Instagram added music to their stories now, so you can add music to any photo, video, or anything you want! It’s fun to use and you have 20+ songs to choose from. Music videos are some of the best videos out there. 5. As I have said before, people like to do business with people they know. 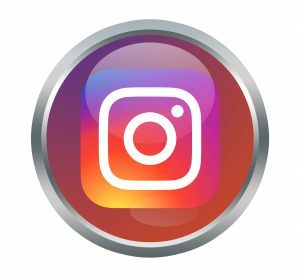 Using Instagram stories is a great way to allow people to get to know you, and you get to build a relationship with them. 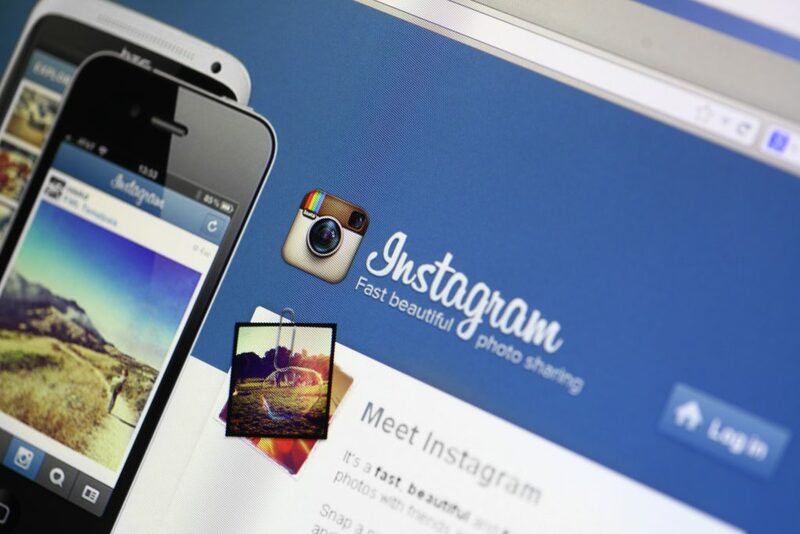 These five things can help make your Instagram be the best business account out there. 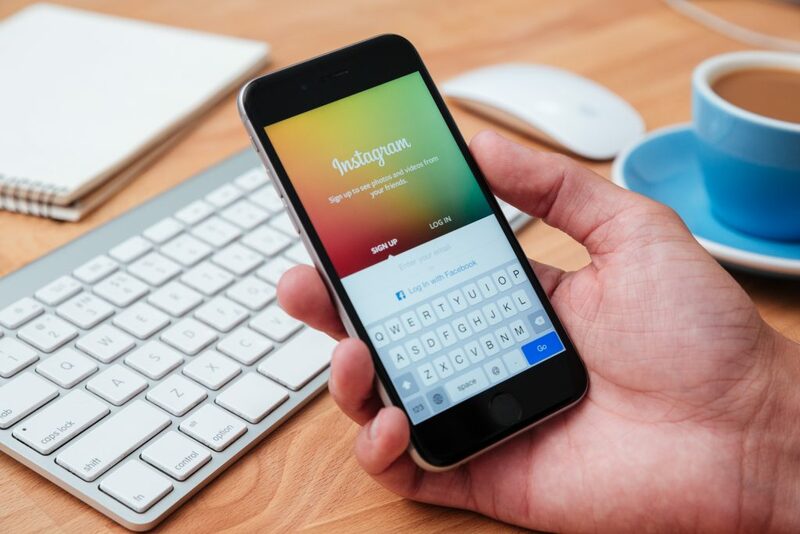 If you don’t have an Instagram account then you should really give it a shot and see the difference that the Instagram stories can make in your business! 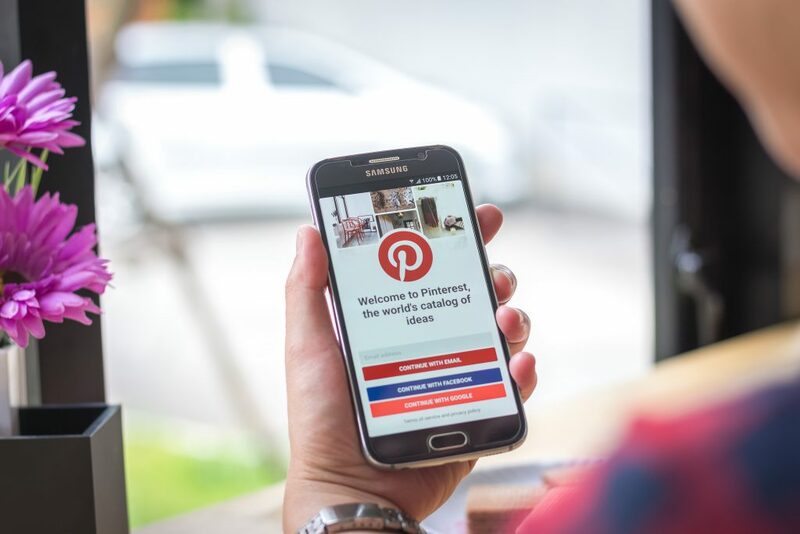 Pinterest, though it may seem like one of social media’s more insignificant platforms, we think it can help you build your business significantly. I am here to share with you a bit of advice on how to use your Pinterest account to the best advantage for your business. 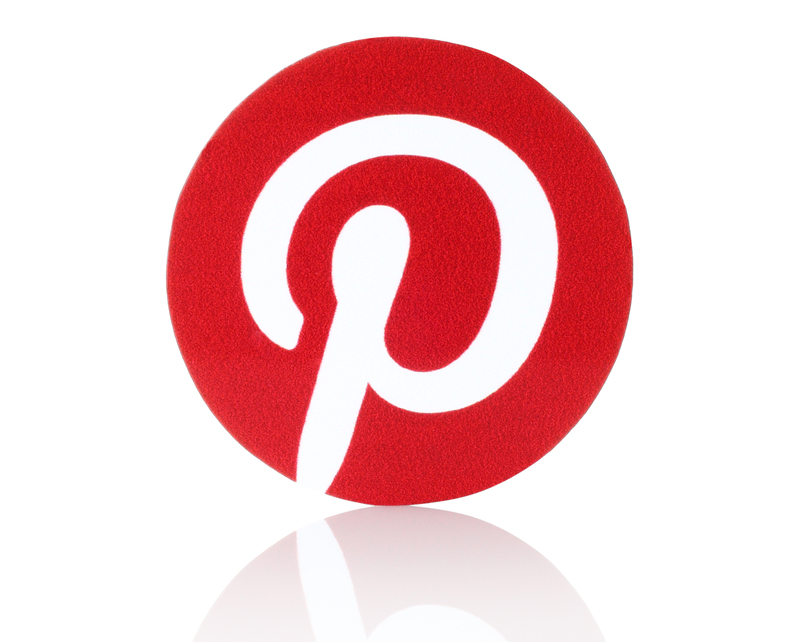 We personally like to use Pinterest as one of our more relaxed social media platforms. While Facebook and others tend to be more business-like and serious, we use Pinterest to be a little wittier and laid back; overall a more casual part of our business. 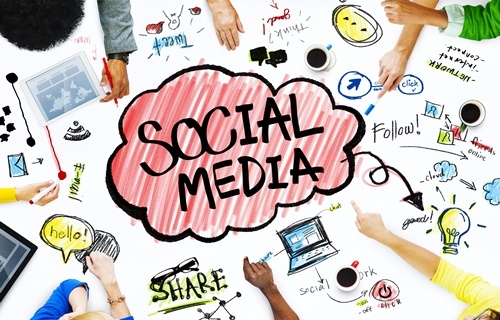 It could also be a more serious social media platform, depending on how you want to use it. For instance, although we would go for ideas like ‘Silly Sunday’, good ideas for a more serious account would be ‘Quote Wednesday’, or ‘Motivational Monday’. Or if you would like to keep it strictly for posting your product, that too can get you customers. Either way, we believe that Pinterest can strongly benefit your business, no matter what type of account you decide to use. Boards: Pinterest sets up boards that you name and then add each post to a separate board. This makes it easier for your followers to find what they’re interested in. Get creative with your board names. For instance, if you had an online bookstore, good board names would be ‘Mystery Books’, ‘Children’s Books’, and ‘Classic Literature’. 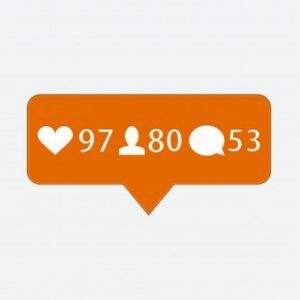 This also can make it so your followers can only follow which boards they’re interested in. Filling your boards: This is very important as it helps people see the different things that you have to offer, having a smaller selection on each board makes it appear as though you don’t offer as much as you really might, so be sure to keep them updated with the latest!.The more boards you have and the fuller they are the more people will visit to see the updates. Captions: These are also a great way to get people interested. If you’re going for a more casual Pinterest account then use funny and witty captions, or if you’re trying for a more serious one than keep it formal and business-like. So use captions quite a bit. Hashtags: These are a big part of how to attract people to your account, play around with them, figure out what works. Then use this to your advantage by keeping track on the ones you get the most views on (you can see how many times each hashtag has been used to the right while typing it in) and use them on other posts. Hashtags really do make a world of difference so try hard to find the perfect ones to help promote your business. You will be amazed how fast your Pinterest account will grow after using these tips! Don’t get discouraged if you don’t see a difference right away, it takes time. But it will be worth it in the end. Do you have any other tips for Pinterest? If so, we’d love to hear your thoughts. We’re always looking for ways to improve our account and are always interested in learning something new! Facebook has over 2 billion users. Think about that for a moment. 2 billion. That’s a lot of people and I’m guessing that quite a few of those are business accounts. We use Facebook for our business and think that it is one of the best social media platforms we have. 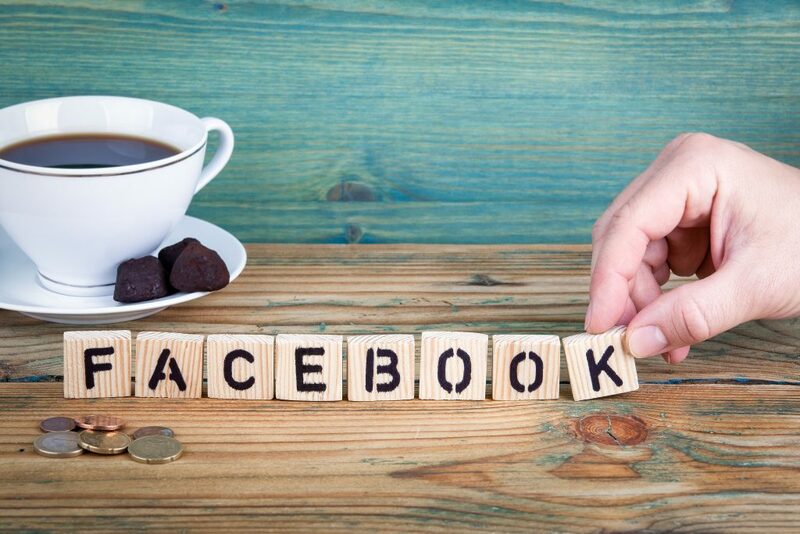 If you don’t have a Facebook account for your business then you definitely should get one. There are so many great social media platforms. 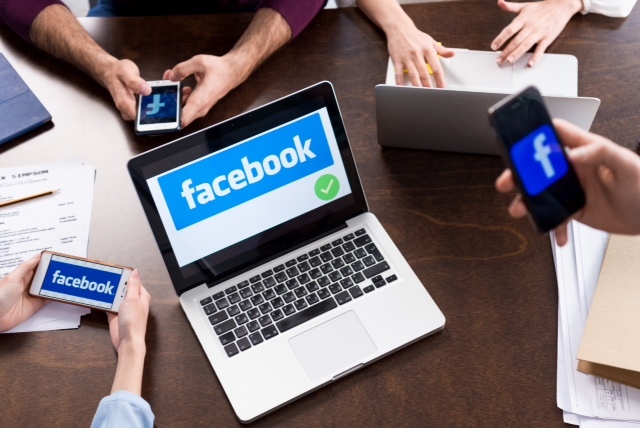 You might be thinking, “why Facebook?” Well, I am here to tell you that although there are many social media platforms out there, you will definitely want to use Facebook. I’m going to tell you a little bit about how we use Facebook for our online business. We get quite a few messages on Facebook requesting to learn more about our business, and a lot of our customers like our page and keep up to date on the going on’s and the latest updates. But not only do steady customers come to our page, others that may be thinking about becoming a customer in the future and would like to see and learn more of what we do, will check it out, as well as keep up with what we’ve been doing. It also helps for people to be able to talk to you in a different setting than on your website or on the phone where they can sometimes feel intimidated. On Facebook we can show the simple things that we do; like posting a quick photo of getting coffee, going out for lunch and getting away from the office for a while. Just these small things can make your customers feel like they know you better and therefore may feel more comfortable doing business with you rather than they might other places. Facebook has recently added the feature of Live Video. This can be a great advantage for your business. You can answer questions, talk about your business, or just chat with your followers. You could even bring your phone/tablet/computer to the office with you and show your followers what a normal day at the office looks like. Your customers and potential customers will feel like they have a closer connection with you and your employees after getting to see even a small glimpse of the goings on “behind the scenes”. There are many more great ideas you could try with Live Video. Give it a shot and see what works for you! There are so many different and wonderful reasons for you to have a Facebook account for your business that if I were to tell you all of them, I could be here for a week! So I think I’ll stop here and let you find out the rest for yourself. Feel free to ask any questions you might have, I’ll be happy to answer them if I can!